Amazing views from your Country Estate homesite! 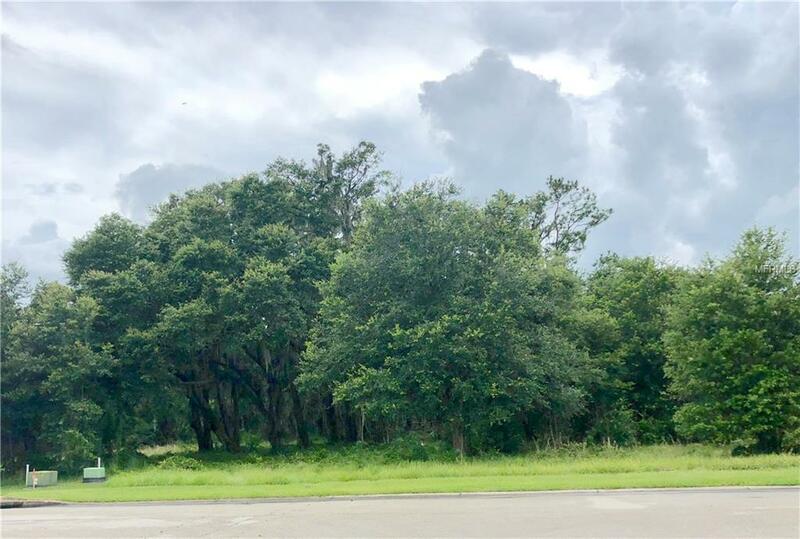 Choose your builder and construct the home of your dreams on this prime location lot (28 total, one of five available). 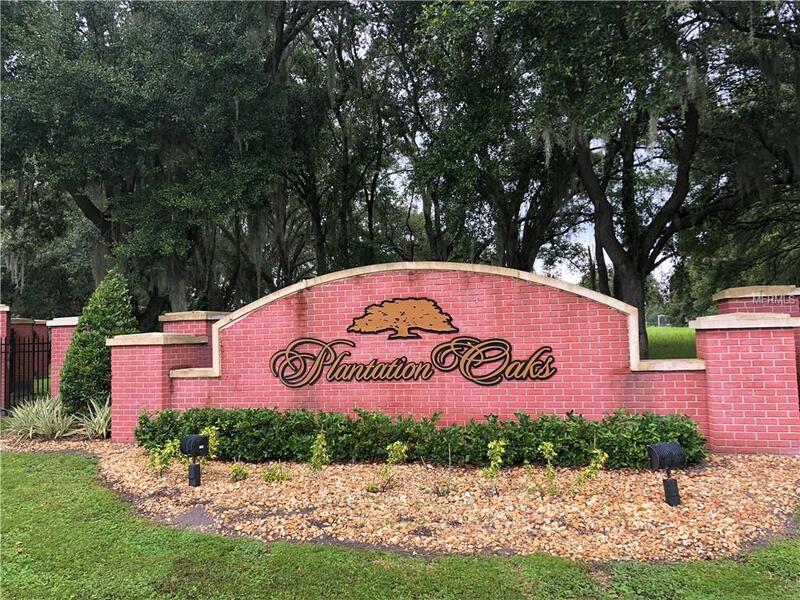 Enjoy privacy afforded by shared property line with protected nature preserve! 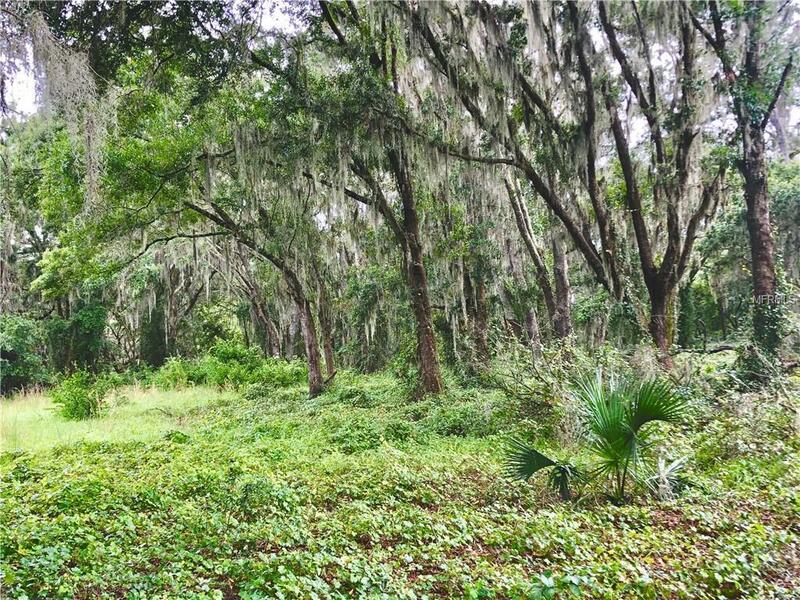 Bring your horses to this conveniently located 2.5 Acre MOL lot in private, gated Plantation Oaks. Inquire now for build info or to arrange your private site visit! Listing provided courtesy of Sage Realty Florida, Inc.